I recently read a great blog by Turnstone about making your office more green with the addition of plants(click here to read their blog). I know this topic has been broached before, especially if you’re trying to avoid your coworker’s colds (geraniums are great! 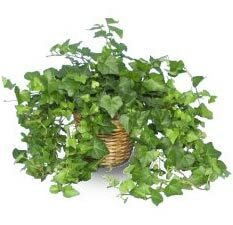 ), but there is something about a vase of flowers or a potted English Ivy during a dreary winter which adds a bit a sunshine to your work area. Check out Turnstone’s Blog and consider making an addition to your desk or office space!